Sarah loves beauty and making her clients feel fabulous! She is constantly searching for new products and ways to create new and beautiful looks! And not just for the ladies, she also has several male clients for men’s grooming. Sarah has experience working in the makeup industry for over 15 years. She started her career working in Las Vegas with Cirque du Soleil and came to NY to expand and work in different aspects of the makeup artistry world. 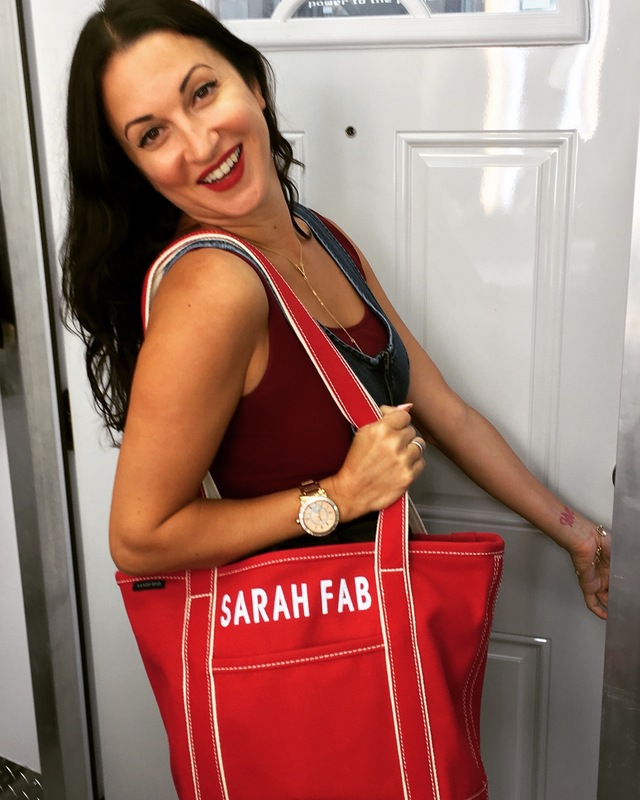 Since moving to NY, Sarah has worked within the fashion industry, red carpet/press events, several stage productions and live events and the television/film industry. Her most recent work has been with the TV show Gotham as the key makeup artist for the last 4 seasons and also working the 60th Annual Grammy Awards. She is available to take private clients upon request and red carpet/press events.